This research actually reviewed a total of 20 different studies, over a period from 2012 through 2016. The effectiveness of therapists differed across different settings (such as private practice, clinic settings, hospital and medical settings) and different groups of patients. In some instances, some therapists were “…consistently more than twice as effective as others” when patients were grouped in similar categories of difficulties. In fact, the more severe the patient’s initial difficulties, the more significant were the differences in therapy outcomes from one therapist to another. In other words, if a client is experiencing more serious depression, anxiety, relationship difficulties, substance use issues, etc. then the choice of therapist becomes even more important. If the patient’s difficulties are milder, then the exact therapist becomes less of an issue. Are flexible and non-judgmental in how they work with each client, rather than dogmatic and insistent on one therapeutic approach to fit all clients. 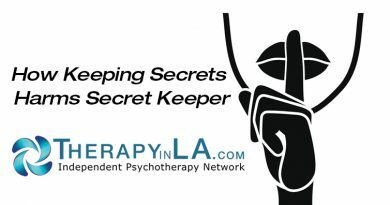 How to find a good therapist who matches your needs? Getting a referral from a trusted source is perhaps the best way (a friend, a family member, a health care professional you respect). And, searching a website like www.therapyinla.com to see if a therapist’s profile is a good match. And then, be willing to meet with a potential therapist a time or two to try it out and see if there’s enough comfort and a seeming good match to proceed. After all, we usually are willing to test drive a few cars before we settle on the one to purchase, and though it’s time consuming, and somewhat costly perhaps, to try a few therapists, doing a bit of research and testing is well worth it sometimes. What’s more important and valuable than your own health and well-being? Alan M. Solomon, Ph.D. is a clinical psychologist in private practice in Torrance, CA. 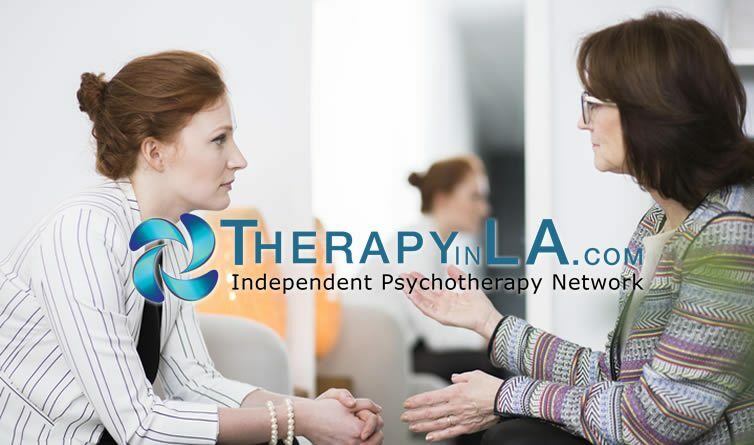 A member of the Independent Psychotherapy Network, he can be reached at dralanms@gmail.com or 310 539-2772.